Cage Warriors 100 PLUS the final of the Cage Warriors Academy Grand Prix final will go down on one night – December 8th in Cardiff’s Ice Arena – with Polaris 8 closing the weekend in the same venue on Sunday 9th. Cage Warriors, Europe’s leading MMA promotion and Polaris, hosts of ‘the world’s most exciting pro Jiu Jitsu event’, have teamed up in a ground-breaking partnership to offer fight fans one incredible weekend to end 2018. The Cage Warriors Academy (CWA) Grand Prix final will open up the action on Saturday, and will feature the finalists who have battled their way to the top spot throughout 2018. Cage Warriors President Graham Boylan created the tournament to scope out the top amateur talent on the continent, and is now just months away from crowning 2018 Grand Prix champions in seven weight divisions. 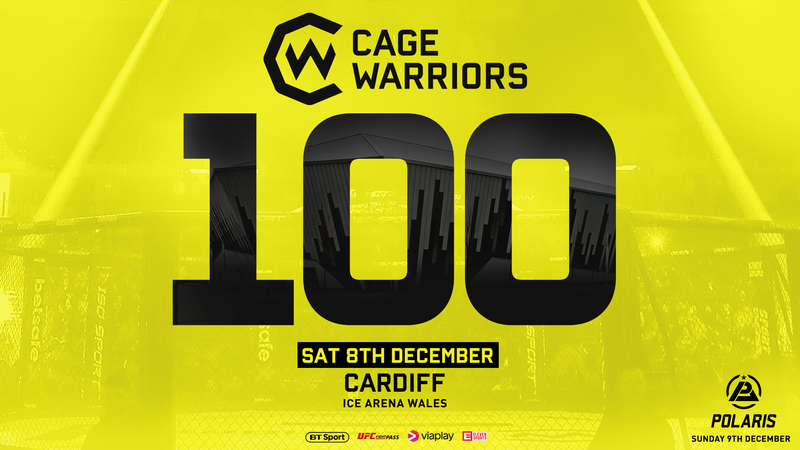 Cage Warriors will then host their final event of the year, CW100, promising a massive show to close off 2018. Plans are already in place to stack this card with the biggest names on the CW roster. The location is set for Cardiff’s Ice Arena, due to massive ticket sales for CW97 in the same venue on September 29th, an event which is already 70% sold out with 7 weeks to fight night. Polaris 8 will take place on Sunday 9th December, crowning a number of division champions, both male and female at this event. There will also be a new and unique twist to the format that will be revealed at a later date. “2018 has been a monumental year for Cage Warriors and we’re going to end it with a bang with our centenary show.” says Cage Warriors President Graham Boylan. “We’re also excited to partner with Polaris to offer a unique weekend of fun for fight fans”. 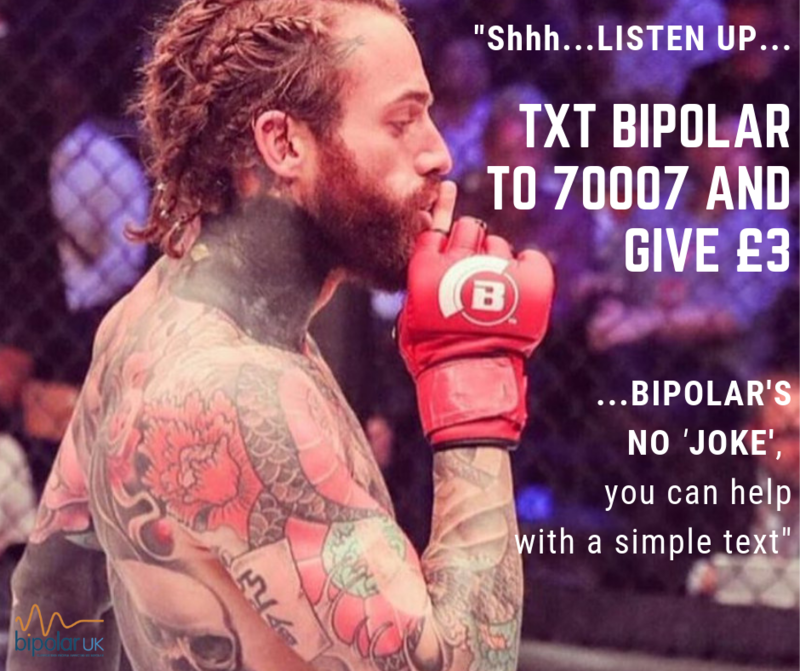 The Cage Warriors and Polaris ticketing teams are working together to provide one single ticket for the entire weekend, with more information to follow.